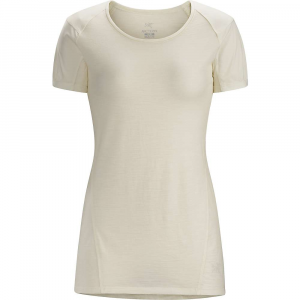 La Sportiva Women's Apparel Clothing Speed T-Shirt - Women's White/Yellow Large K43WYL. 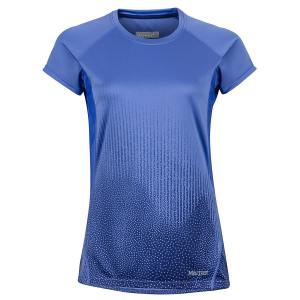 The HeiQ Adaptive ventilation system ensures superior temperature and moisture management while the HeiQ Glider system reduces chafing and maximizes comfort. 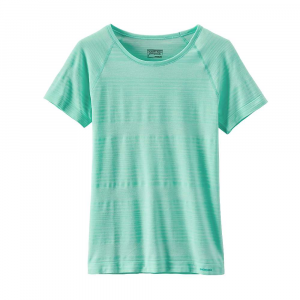 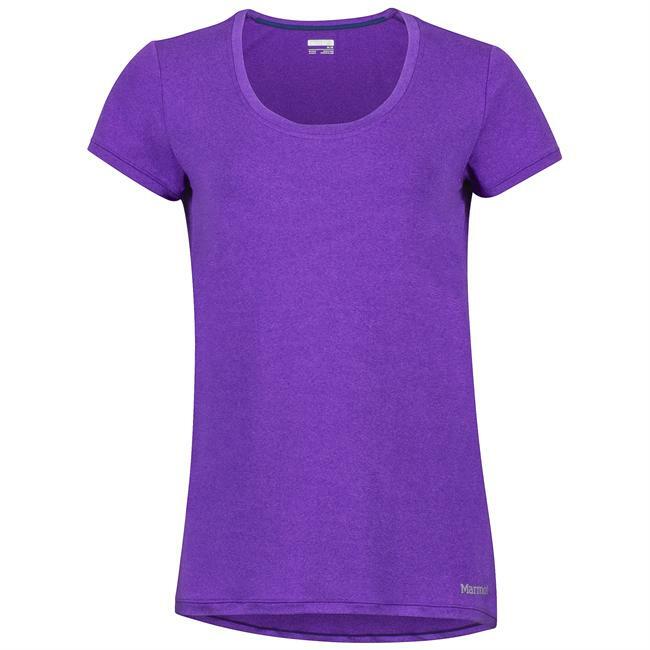 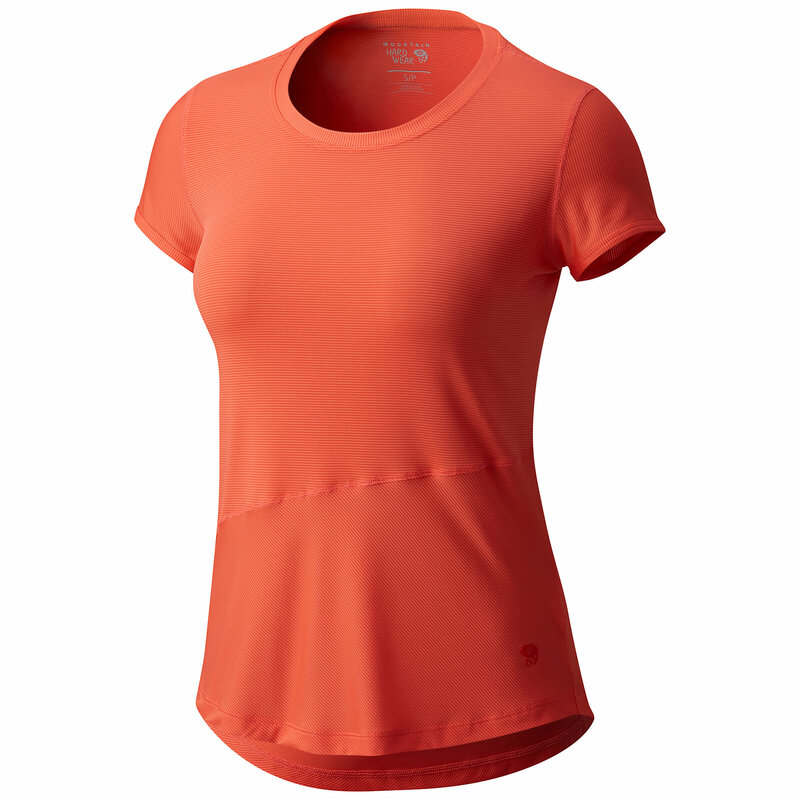 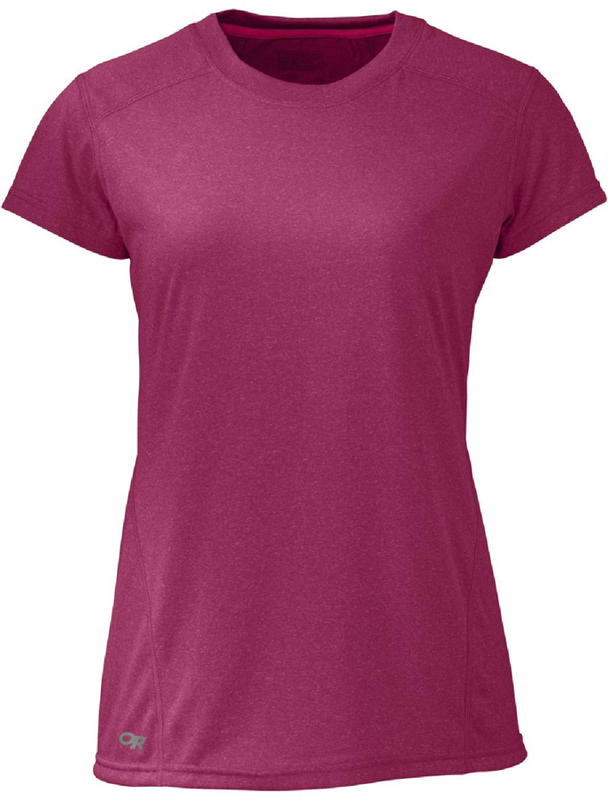 Super lightweight and durable the Speed T is the ultimate running top.